Speaking in mass can be one’s greatest fear, until and unless we get an opportunity to face that fear. Such opportunities are provided at Indian International Model United Nations (IIMUN) so that we can develop ourselves. 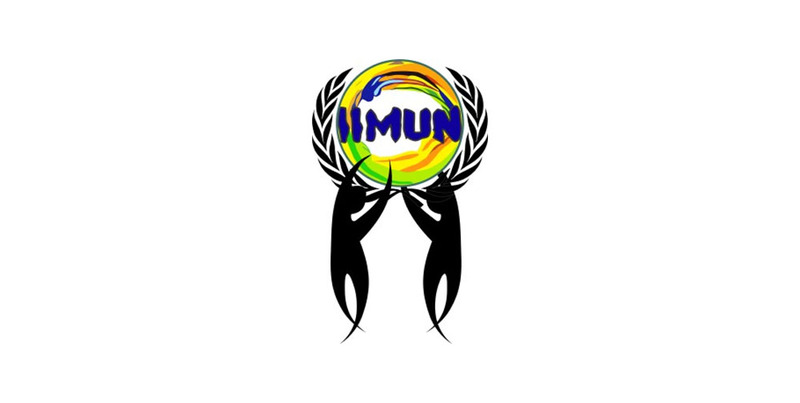 IIMUN is a platform where we can learn, practice and achieve. IIMUN is a Model United Nation (MUN) conference organized once every year in Nepal. In this MUN conference we get an opportunity to represent a certain country and discuss certain agendas as it is done in a real UN conference. I was fortunate enough to be selected to take part in IIMUN 2018, from which I got to learn a lot of new things and develop my skills. I was always afraid of speaking in mass. My confidence level always dropped low. But since taking part in IIMUN, I have improved in my speaking ability. On the first day, during the opening ceremony, there was a wonderful performance by Mr. Sandeep Chettri, a famous stand-up comedian. He told us a story about a child who asks a balloon shopkeeper which color balloon flew the highest, to which the shopkeeper replied that the color of balloon doesn’t matter but that it is the air inside the balloon which makes them fly. This story with a profound moral gave me further motivation to go out there and speak. I wasn’t afraid anymore. I tried my best and gave my speech and it turned out rather well. Since that moment, I never hesitate to give my presentation with confidence and I always accept opportunities which come to me. At IIMUN I also got a chance to make new friends from many parts of Nepal and India. I interacted with them and created a strong bond which also helped me in team formation and team work. IIMUN is all about how we can get rid of mass phobia and expand our knowledge base. I got to learn about various countries and contemporary issues from around the world. I also learned to do research in order to prepare a presentation. I had lots of fun at IIMUN and I am ever so thankful to the teachers who provided me such a great opportunity to better myself. I would like to conclude by quoting John Dewey, “The interaction of knowledge and skill with experience is key to learning.” In my opinion, it means that the only way to learn something is to experience it and the thing that we learn in this way can be life changing.